AUSTIN, Texas — Led by a hot-handed redshirt junior Tynice Martin, the West Virginia Mountaineers came into the Erwin Center on Tuesday night and upset No. 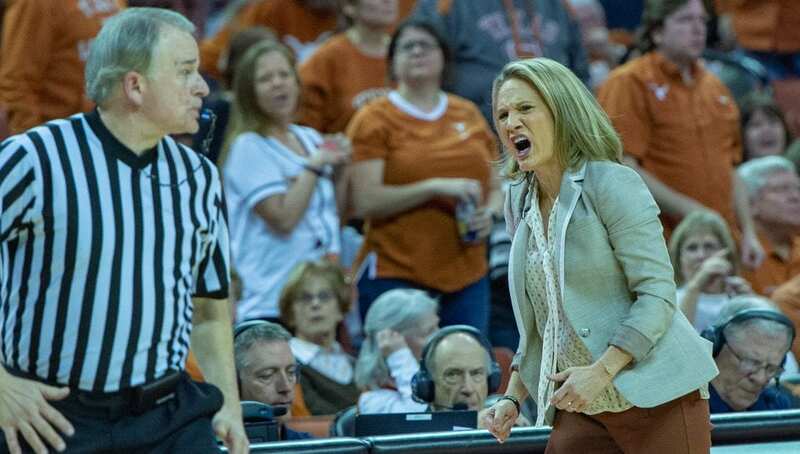 12 Texas Women’s basketball 64-58. Aston said that the team’s 21 turnovers played the biggest role in the team’s struggles. Texas (17-4, 7-2 Big 12) held a 9-4 lead early in the first, then West Virginia (15-5, 6-3 Big 12) went on a 14-0 run and it went all downhill from there for the Longhorns. Martin’s shooting prowess came to the forefront early in the game when she scored nine straight points to help drive a 14-0 Mountaineer run in the first quarter. Martin lead West Virginia in scoring with a season-best 27 points.